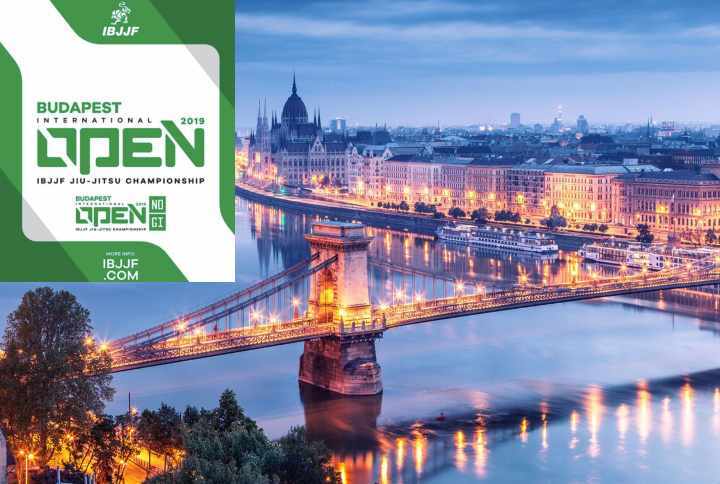 IBJJF is proud to announce one more new event for 2019, the Budapest International Gi & No Gi Open IBJJF Championship! On March 9th at Folyondár Vasas Sport and Dance Center. After Zadar, Poznan, Moscow & St Petersburg, Central-Eastern Europe will have its first ever IBJJF International in the beautiful city of Budapest, Hungary. Budapest is easy to access with low cost airlines from all over Europe.